With immediate effect Ms. Yasemin Özüag, in her function as Student Adviser, supports students of the part-time postgraduate Master programs of the DTMD University for Digital Technologies in Medicine and Dentistry throughout Europe. 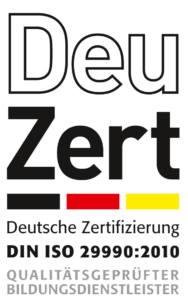 Prior to joining DTMD University, Yasemin was Administrative & Sales Assistant at the Hotel-Residence “Am Klouschter” in Mondorf-les-Bains (Luxembourg), Administrative Assistant at the Berlitz Language School in Heilbronn (Germany) and International Relations Specialist for the Acibadem Hospital Group in Istanbul (Turkey). Furthermore, Yasemin worked for the Council of Europe in Strasbourg (France). 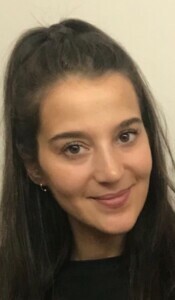 The extensive international experience that Yasemin has already gained despite her young age and her multilingualism (German, French, English and Luxembourgish) is of great importance for the international study and research activities of the DTMD University.